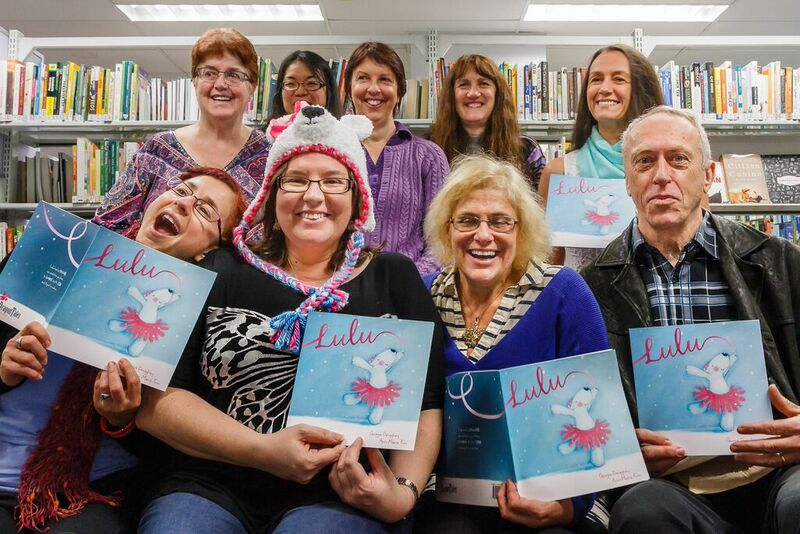 Author Georgie Donaghey launched her latest book, Lulu at Sutherland Library last Saturday. Also present were some other wonderful authors who have written some great children's books you may enjoy. Di Bates best known books are the Grandma Cadbury and the Bushranger series. This includes Grandma Cadbury's water world. Her latest book is A game of keeps. Bright and cheerful Ashley lives with her mum and pet guinea pig, Froggie. Ashley wants a lot of things in her life: a puppy, to be a dancer or actress when she grows up, and more attention from her mum. Most of all she wants her parents to be reunited. When Ashley is faced with major changes in her life she meets Daisy and Will, a couple from 'Aunts and Uncles'. In them she finds a loving couple able to support and encourage her just when she needs it. But can they help Ashley develop the closer relationship with her mum that she yearns for and guide her through the changes ahead? Since the death of Mei's father, her ma has refused to keep animals on the family farm. So when Mei finds two baby chickens, she shares her delightful discovery with no-one but her older brother Guo. Mei does her best to keep her newfound friends a secret, but all does not go as planned. When Ma sells the chooks to the fearsome one-eyed butcher, their fates seem sealed. 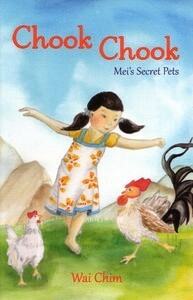 Is there anything Mei can do to save her beloved chooks from the butcher's knife? 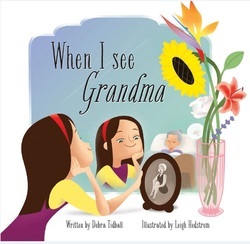 Debra Tidball, author of When I see Grandma. All royalties from the sale of this book are being donated to the Hazel Hawke Alzheimer's Research and Care fund. Sandy Fussell, an award winning Australian author. Find out more about Sandy by reading Read twelve things about Sandy, and here are twelve more! Why not try reading White crane, the first book in her Samurai kids series. Samurai Kids is the first instalment in a unique series set in Feudal Japan about a special group of kids training in the ways of the samurai. Brief description of the story: Niya Moto is the only one-legged Samurai kid in Japan, famous for falling flat on his face in the dirt. None of the samurai schools will teach crippled Niya, until a letter of offer arrives from the legendary samurai warrior Ki-Yaga, sensei of the Cockroach Ryu. Niya joins the four other students of the Cockroach Ryu, all with barriers of some sort, and as they learn traditional samurai skills become firm friends. The students prepare for the Samurai Trainee Games. They are in awe of the powerful Dragon Ryu and feel they have no chance of winning. But Sensei knows appearance is not a measure of strength. zCockroaches are only small, but they are very hard to kill,3 he teaches and the cockroaches soon discover that differences can sometimes be advantages. They end up winning the championships. The Dragon Master calls Ki-Yaga a cheat. Samurai honour demands the insult be answered by a battle to the death, but Ki-Yaga demonstrates that some old ways need to change and words are not enough to demand a life. Emma Cameron, a talented YA author. Try reading her debut novel Cinnamon Rain. shifts at the local supermarket, and trying to stay out of trouble at school. His mate Bongo gets wasted, blocking out memories of the little brother social services took away and avoiding the stepdad who hits him. And Casey, the girl they both love, dreams of getting away and starting a new life in a place where she can be free. A powerful and authentic look at teen life from talented new author Emma Cameron. Deb Abela, best known for her Max Remy super spy series. Book #1: Mission --in search of the time and space machine Her latest book is New City. A new city offers a new life - but what kind of life will Isabella and her friends find? Isabella and her friends are nervous about what they'll find in the New City. It's inland and it's dry u far from the flooded city they've just left. Will their lives here be as luxurious and carefree as Xavier says? In fact, bleak, uncertain times have brought darkness and danger to New City. The city has been divided in two: the citizens who have, and those who the ruling Major General says have come to steal from them u the refugees who have fled the rising waters, who are imprisoned in a camp on the edge of the city. The kids of Grimsdon once faced sea monsters and evil harbour lords, but now they face new threats. 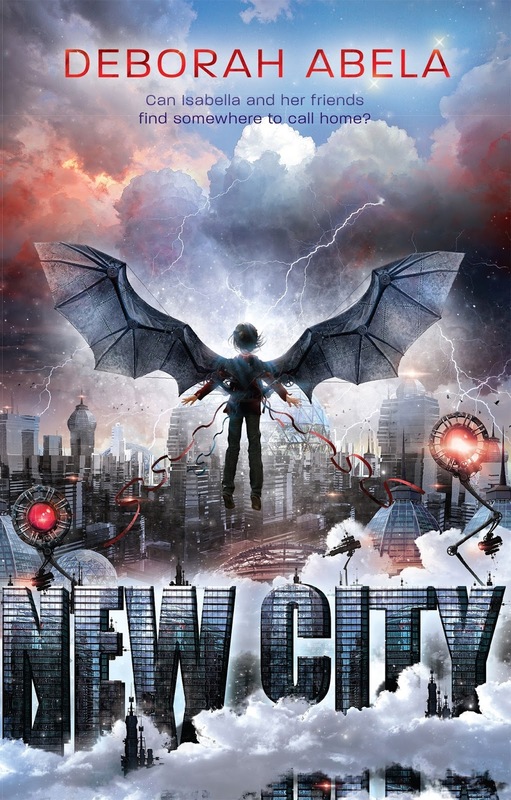 From freakish weather events that whip up with little warning to the fierce misinformation that swirls around the city to the theft of their freedom, now they face the prison-like restrictions and control of the New City. Unlike the refugees, they're heralded as heroes. But what does the Major General really want from them? 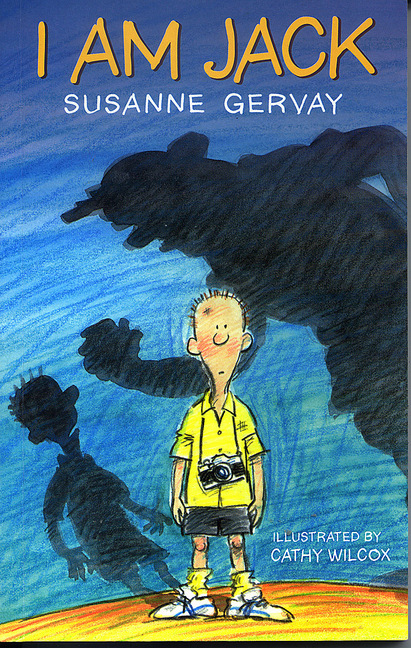 Susanne Gervay, author of I am Jack, a series of books focusing on bullying. Stephen has never met his great aunt Lola, and he doesn't want to. She sends him money twice a year and he always writes back, but Lola is almost eighty - what will they have to talk about? When they arrive at her house, Stephen discovers she's grumpy, scary and really, really old. He wants to turn around and go home, but his mum says they have to stay until Lola's birthday - three weeks away. 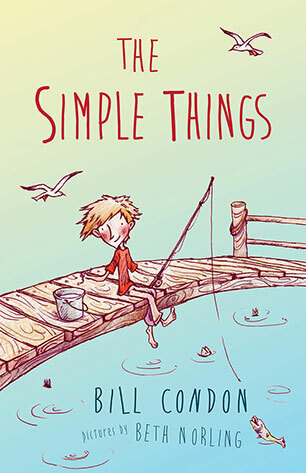 Left to his own devices, Stephen learns about the simple things in life - like fishing, and cricket, and climbing trees - and the importance of family. Soon Lola entrusts Stephen with a great secret, and he realises that Lola has become more important to him than just an aunt who sends him money - she's now a friend.